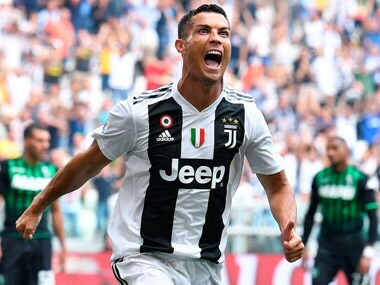 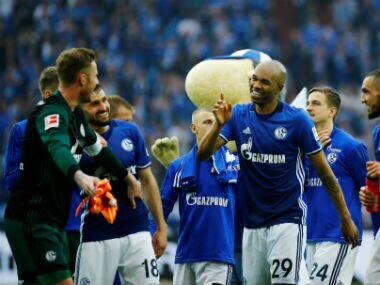 Brazilian defender Naldo has joined Thierry Henry's Monaco from Schalke 04, the French Ligue 1 club struggling in 19th place announced on Thursday. 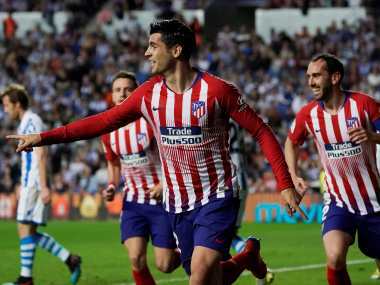 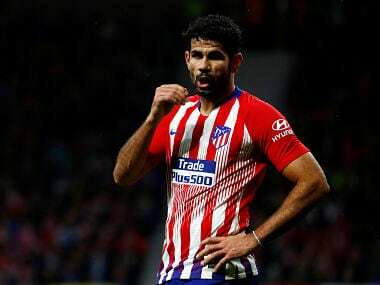 Diego Costa hobbled off during a 3-2 league win over Athletic Bilbao, which saw Atletico Madrid close to within a point of leaders Barcelona. 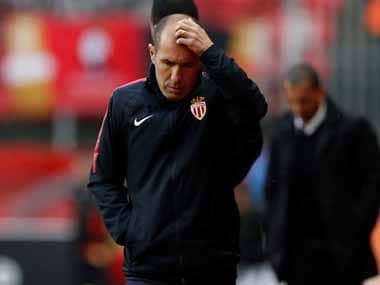 AS Monaco have sacked manager Leonardo Jardim after the title-winning manager was unable to get them out of their downward spiral which has resulted in them being in the relegation zone of Ligue 1. 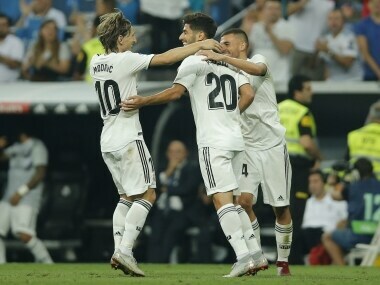 Real Madrid moved top of La Liga on Saturday after Marco Asensio's goal proved the difference in a scrappy 1-0 win over Espanyol. 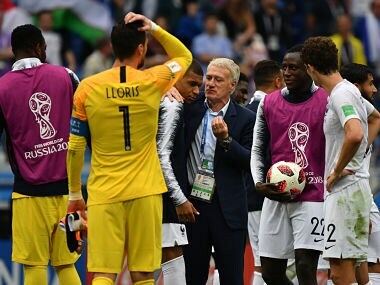 The outcome of the final will, unfortunate as it may be, decide Deschamps' managerial future, despite taking France to two major finals within two years. 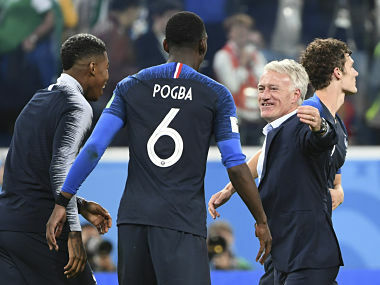 With his contract with France ending with Euro 2020, Didier Deschamps knows that nothing less than a finals appearance will satisfy the fans back home. 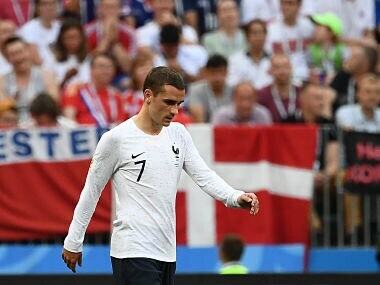 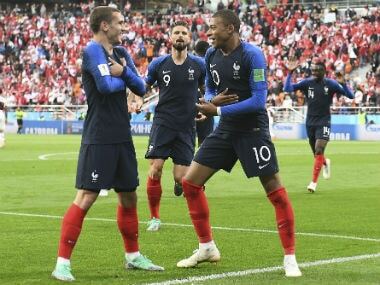 Despite having made it past the group stage, Didier Deschamps youthful France side hasn't realised its full potential.